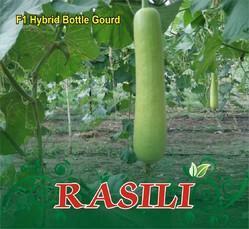 We are a leading Manufacturer of sagar 15 f-1 hybrid okra, vaishali f-1 hybrid ridge gourd seed, naresh f-1 hybrid tinda seed, sweety f-1 hybrid sweet corn seeds, rasili f-1 hybrid bottle gourd seed and ruby f-1 hybrid brinjal seeds from Surat, India. 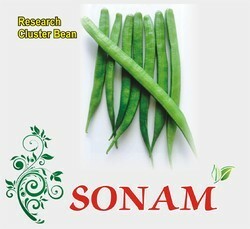 We are engaged in offering Sweet Corn Seeds to our valuable clients. 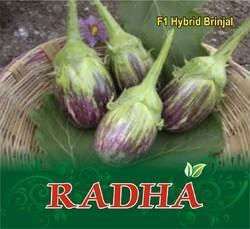 It significantly boosts health giving antioxidant activity, which reduces the chance of heart disease and cancer. 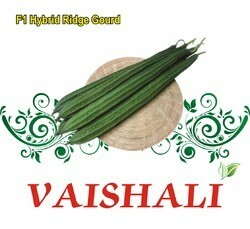 The corn is very good for health and can be used in variety of dishes. 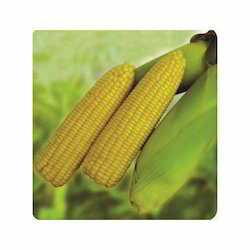 We pack the corn in different measurements with complete safety. 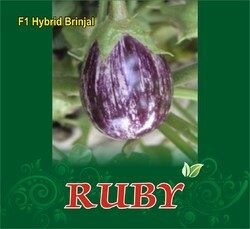 This is a super sweet hybrid, vigorous growth, and can be planted in all three seasons. 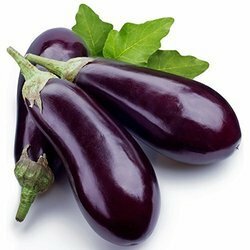 It is having golden colored grain and good to eat boiled as well as roasted. 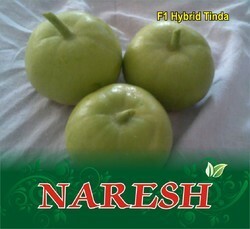 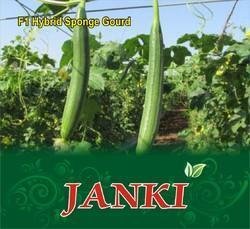 Looking for F-1 Hybrid Vegetable Seeds ?